Home › For Sale › The “End Of Summer” EP and “After The Laughter” LP by THE SILVERS are Still Available! 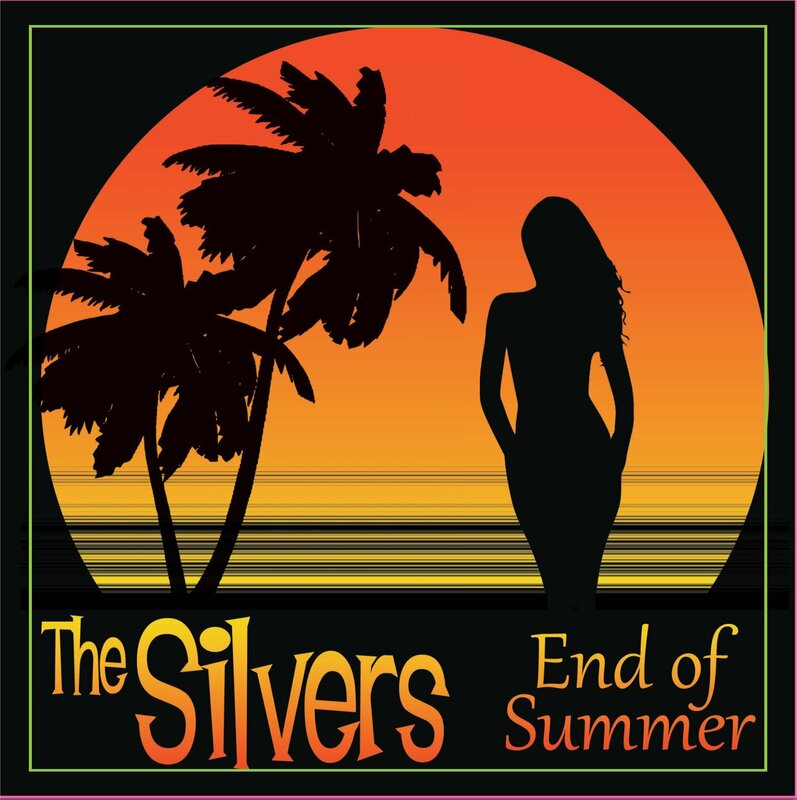 This is a shameless plug for our new 6 song CD EP, “End Of Summer” by THE SILVERS which was released September 1, 2016! Click here to go to the Genterine Records order page. 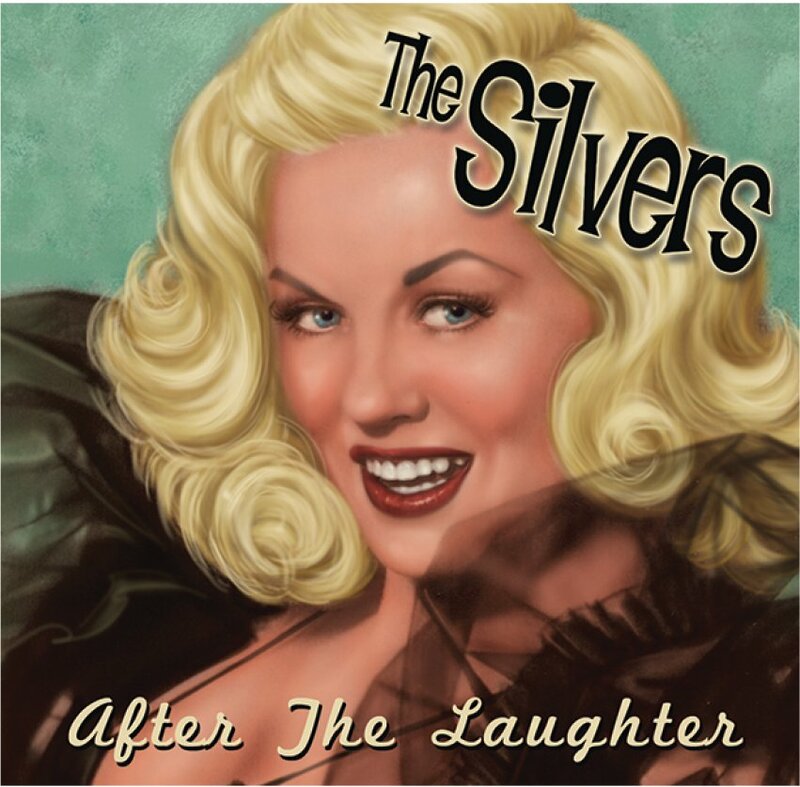 Also still available is “After The Laughter”, the 14 original song LP CD by THE SILVERS which was released in March of 2016.